The world of sedans is a crowded one, as this is one of the most popular vehicle types out there. It can be difficult for different makes and models to stand out among the noise but it is essential for drivers to know what sets each model apart from others when it comes time to choose their new vehicle. One of the easiest ways to see which vehicle would be best for your family and lifestyle is to do a side-by-side comparison. 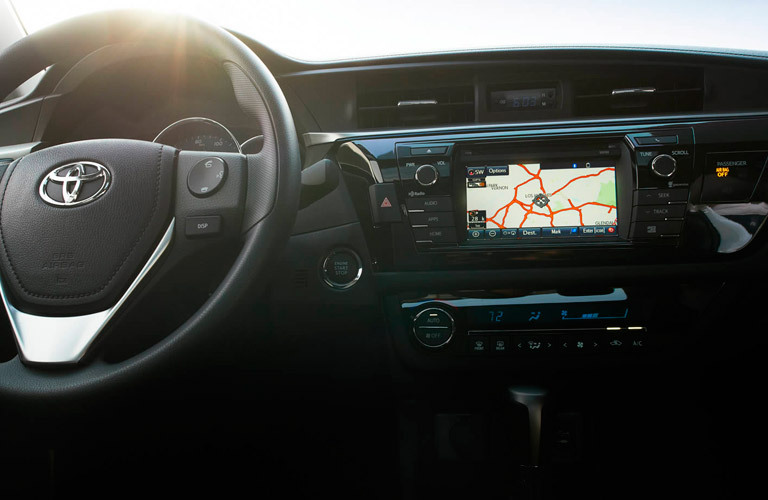 At Attrell Toyota, we find these comparisons to be extremely helpful because it is an easy way to see all of the pertinent information at once. When comparing the 2015 Toyota Corolla vs 2015 Chevy Cruze, it is worth noting that the two vehicles are extremely similar in terms of having the same types of features and feature availability but the Corolla has a much less expensive starting MSRP. Both come standard with things like steering wheel-mounted controls, Bluetooth availability, power windows and a CD player with an auxiliary input jack. Where the two vehicles differ, however, besides having a lower starting MSRP is that the Corolla is more fuel efficient than the Cruze, the 2015 Corolla is a little smaller than the 2015 Cruze but it still has a more spacious interior. It also weighs less overall. You can see the 2015 Toyota Corolla in person today or you can view more details in our online inventory! ** MSRP of $15,995 is for the Toyota COROLLA CE 6M. Model shown is a Toyota COROLLA S 6M with Upgrade Package (BURSEM), starting from MSRP of $21,350. MSRP does not include Freight & PDI of $1,520, Air Conditioning Charge of $100, license, insurance, registration, applicable taxes, levies and fees. Dealer may sell for less. Your local dealer may charge additional fees. There are a number of options when it comes to getting your new vehicle and everything from what make and model you want to how much you can afford to pay needs to be taken into account. The 2015 Toyota Corolla Brampton ON is a great option for drivers who are looking for an affordable, well-equipped, safe vehicle because it is large enough to seat five but small enough to easily maneuver around town, it gets great fuel economy ratings and it has a ton of advanced technology that comes standard with the vehicle, such as a rearview backup camera. The 2015 Toyota Corolla comes standard with a 1.8L, 4-cylinder, 16-valve engine that makes up to 132 horsepower The four-door sedan with seating for five makes for a great family-friendly vehicle that can also be utilized by a number of drivers including college students, first-time drivers and those who are seasoned experts at driving. Some of the fun available features of the 2015 Toyota Corolla we love include power, heated mirrors, standard LED headlights, an available moonroof and available automatic climate control. 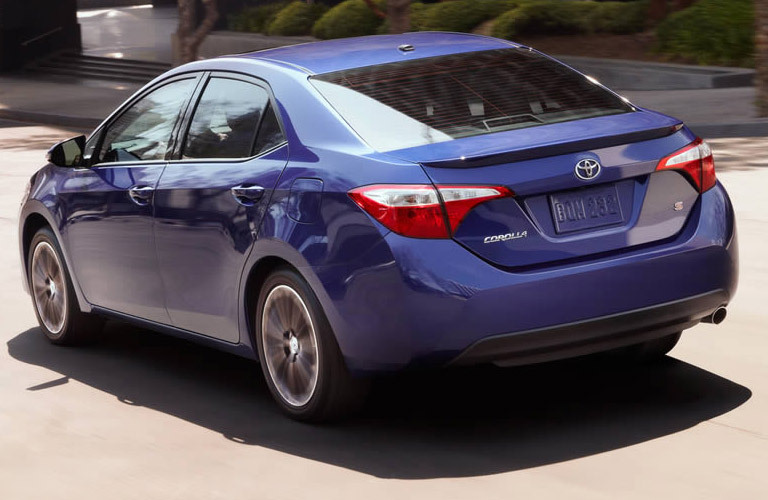 You can test drive the 2015 Toyota Corolla today at Attrell Toyota! All you have to do is give us a call or stop by!